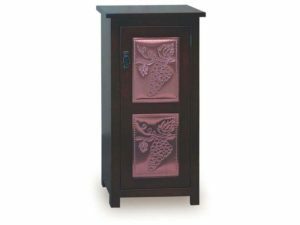 Add warmth, nostalgia, practicality and pleasant conversations to your dining room with one of our pie safe cabinets from Brandenberry. 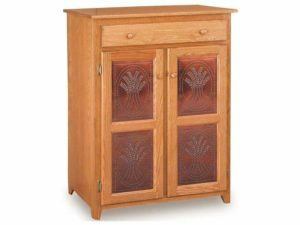 They’re Amish-built from solid hardwood for beauty, strength and dependability. And with so many great pieces to choose from, finding one should be as easy as pie. 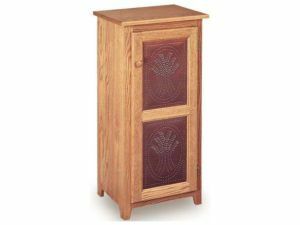 The Classic Large Pie Safe offers a stately piece of storage furniture complete with fine Amish craftsmanship and a rich finish. The Classic Low Pie Safe with Drawer offers beautiful and functional storage. 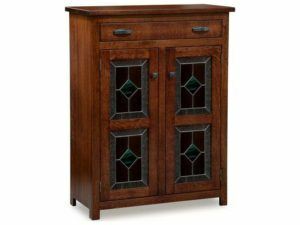 The Classic Tall Narrow Pie Safe is a unique piece offering different fronts to match your style. 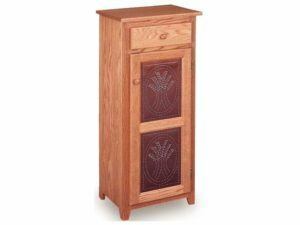 The Classic Narrow Pie Safe with Drawers features fine Amish craftsmanship. 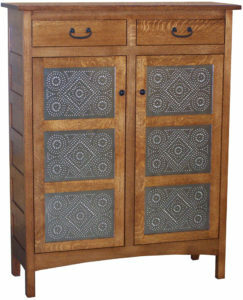 The Classic Pie Safe offers a small unique piece of storage furniture. The Classic Pie Safe with Drawer is a unique piece offering different fronts to match your style. The beauty of the Classic Tall Pie Safe with Drawer is highlighted with a rich finish and fine Amish details. 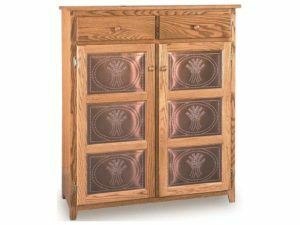 The Classic Wide Pie Safe with Drawers features fine Amish craftsmanship combined with a rich finish. 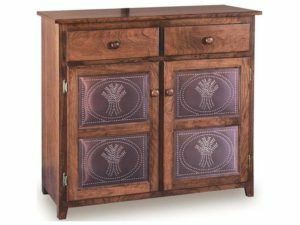 The Mission Large Pie Safe offers a stately piece of storage furniture complete with fine Amish craftsmanship and a rich finish. 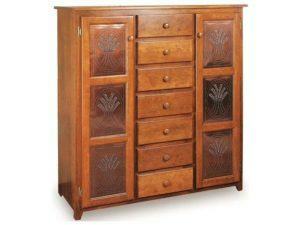 The Mission Low Pie Safe with Drawers offers beautiful and functional storage. 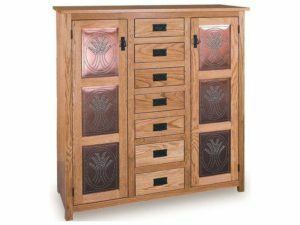 The Mission Narrow Pie Safe with Drawers features fine Amish craftsmanship. The Mission Pie Safe offers a small unique piece of storage furniture. The Mission Pie Safe with Drawer is a unique piece offering different fronts to match your style. Strength and style meet in the Mission Tall Narrow Pie Safe. 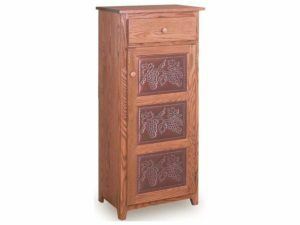 The beauty of the Mission Tall Pie Safe with Drawer is highlighted with a rich finish and fine Amish details. 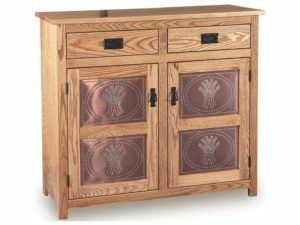 The Mission Wide Pie Safe with Drawers features fine Amish craftsmanship combined with a rich finish. 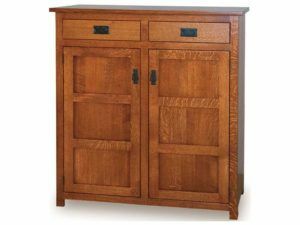 Pie safe cabinets from Brandenberry Amish Furniture present a great way to let your pies and other baked goods cool off – while their aroma permeates the dining room. 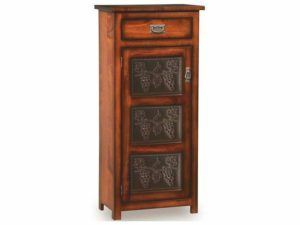 And because it’s a throwback to yesteryear, the antique pie safe cabinet that graces you home is sure to be a great conversation piece. Plus it will serve as a timeless item of beauty. 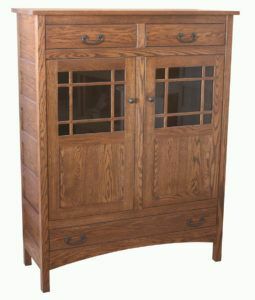 Amish craftsmen custom build each pie safe cabinet. 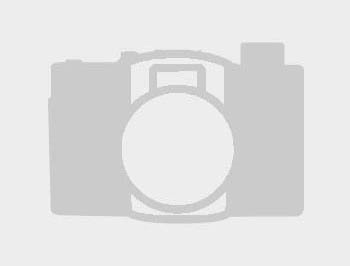 And they use solid Midwestern hardwoods. Like cherry, maple, oak and hickory. So with good care, your pie safe should supply delightful aromas to your family for generations to come. Also, we have several custom options available. 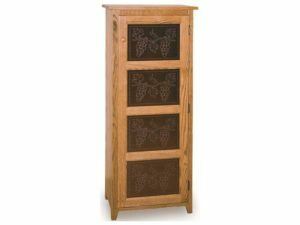 Everything from wood species to different stains and finishes to a range of hardware. 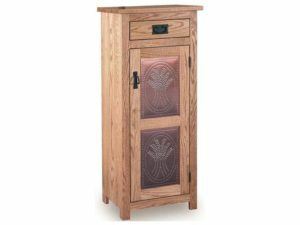 Plus, you can go for doors with wood, copper or glass panels. So the pie cabinet you customize will be uniquely yours. To see first-hand what makes our pie safe cabinets so special, visit our brick-and-mortar store in Shipshewana, Indiana!